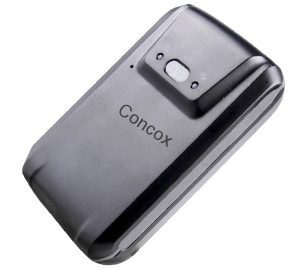 Magnetic GPS tracker is extremely easy and flexible to install using strong magnetic design. IP65 protection allows it to operate even in extreme working environment. 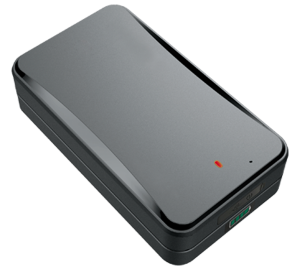 With large built-inbattery, the device is suitable for asset tracking, vehicle tracking, cargo tracking, racemotorcycle tracking, etc.